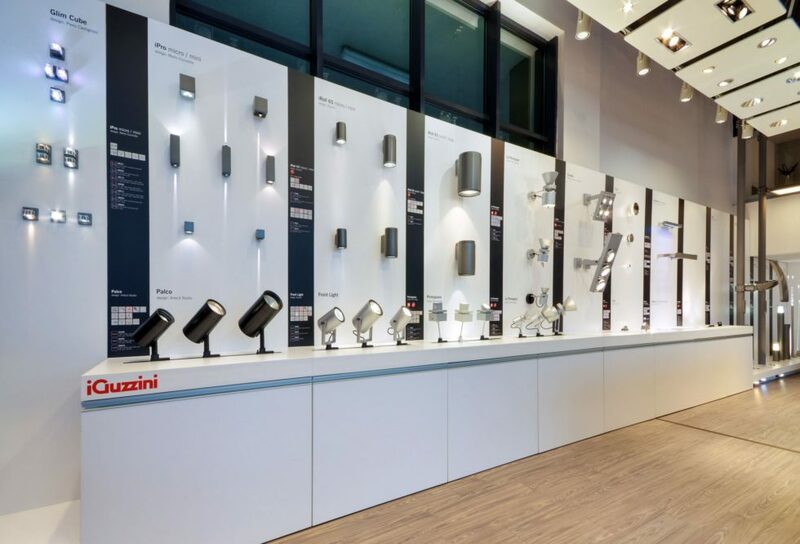 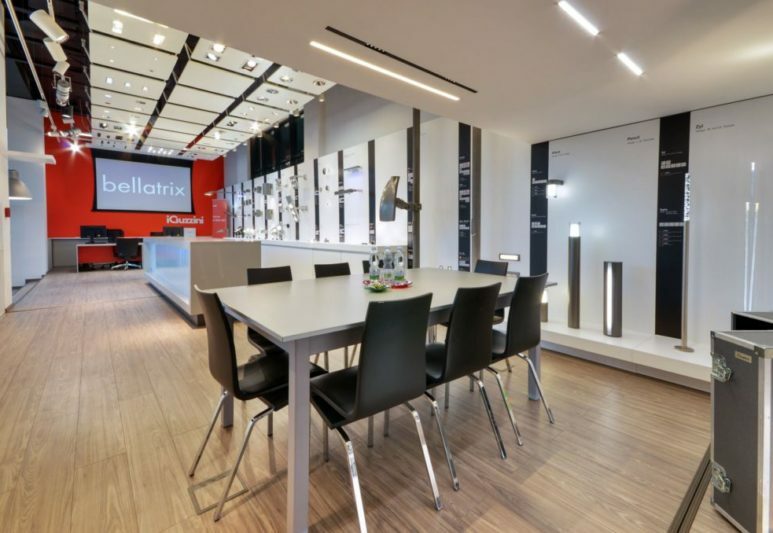 Samples of iGuzzini luminaires designed for interior and exterior are displayed in Bratislava showroom. 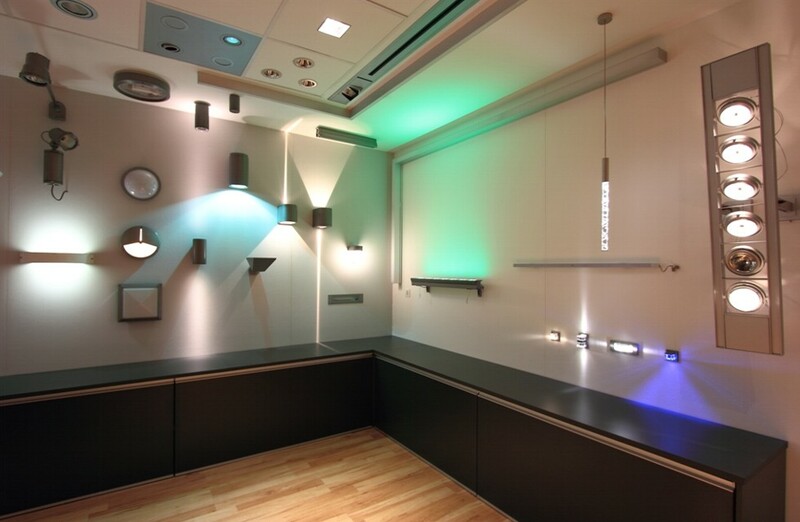 Samples of decorative lighting luminaire are represented by Leucos, Swarovski, De Majo, Masiero and Donghia Rubelli. 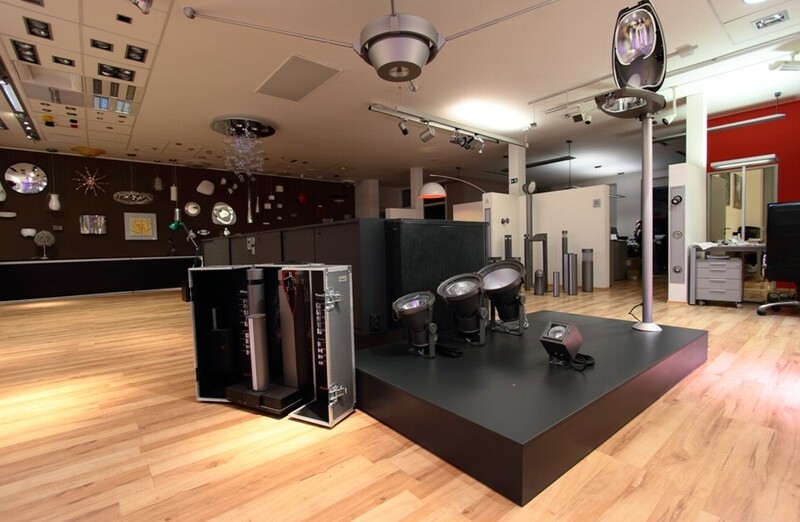 We represent all these brands as a distributor. 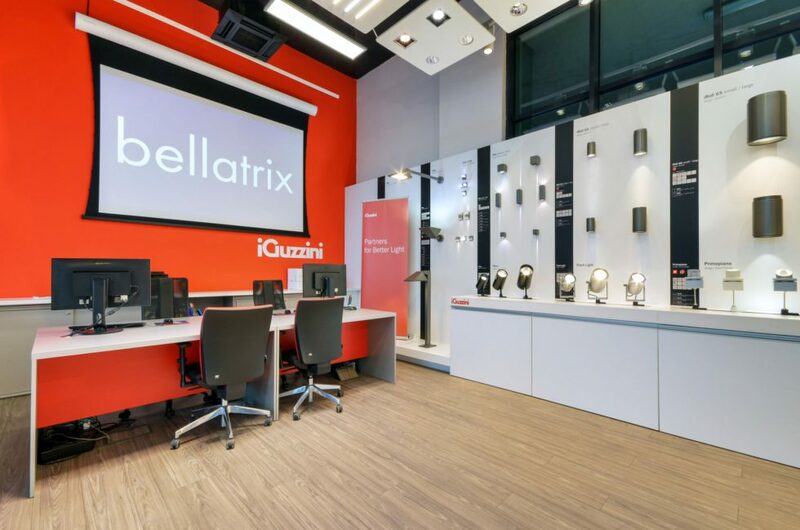 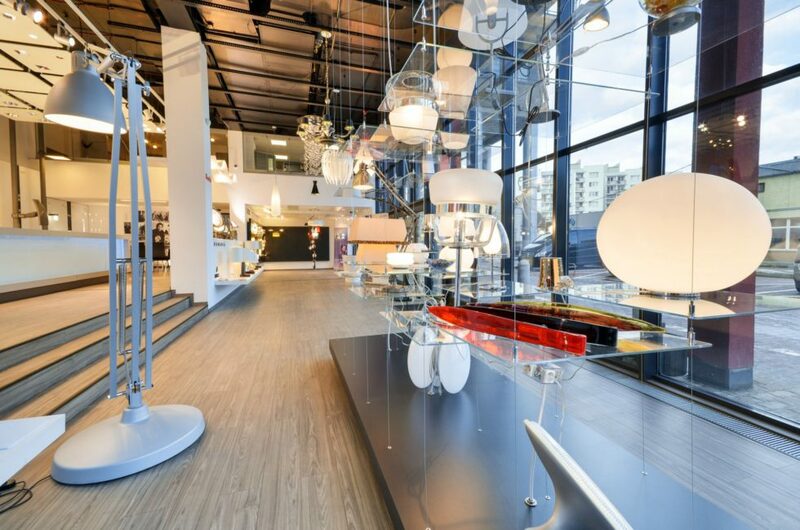 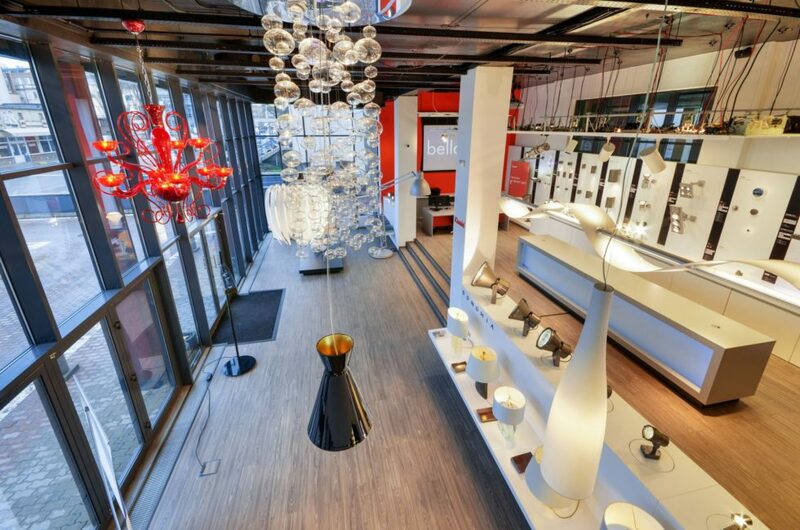 Samples of iGuzzini luminaires designed for interior and exterior are displayed in Košice showroom. 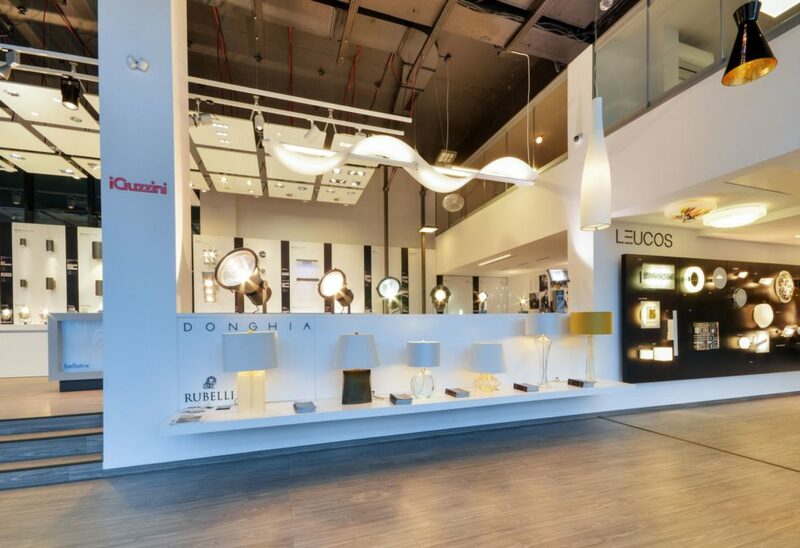 Samples of decorative lighting luminaire are represented by Leucos, Swarovski, De Majo, Masiero and Donghia Rubelli. 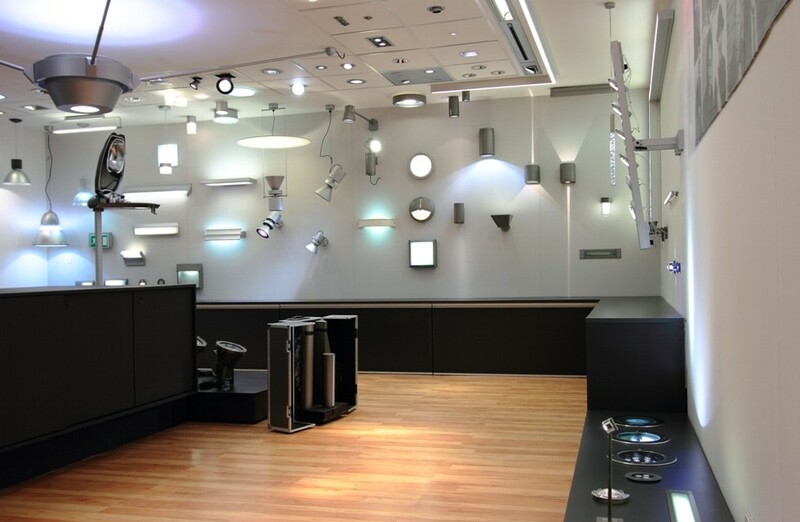 We represent all these brands as a distributor. 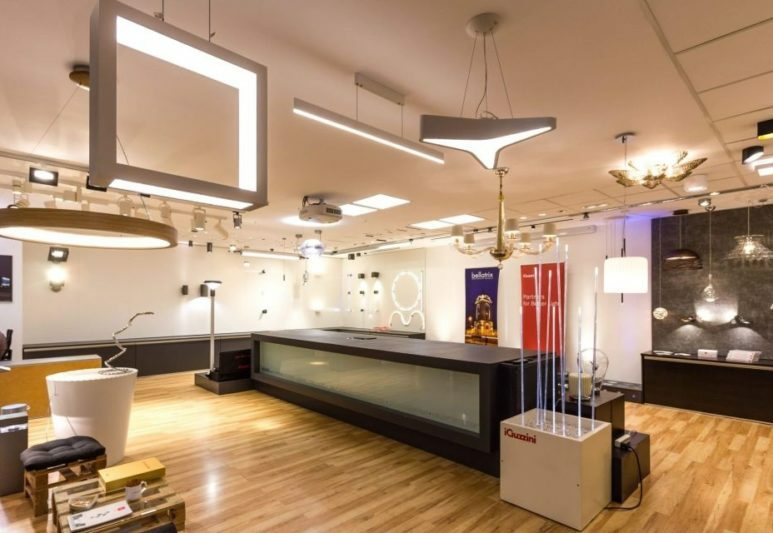 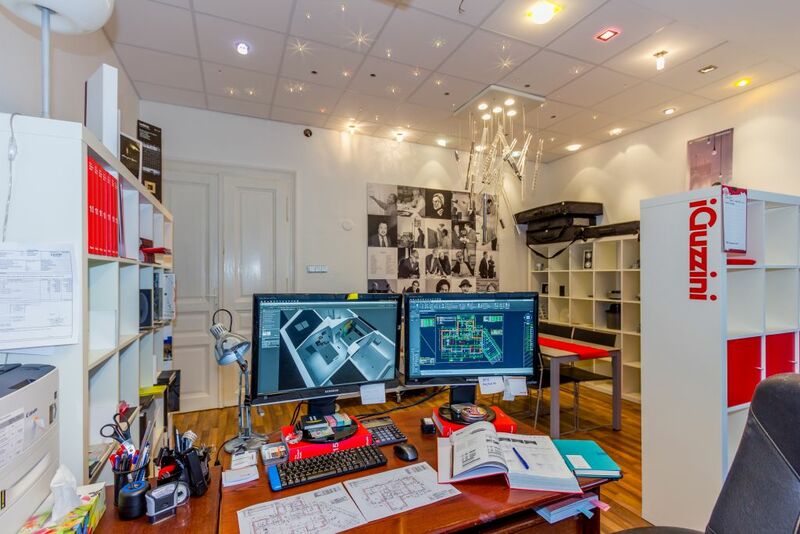 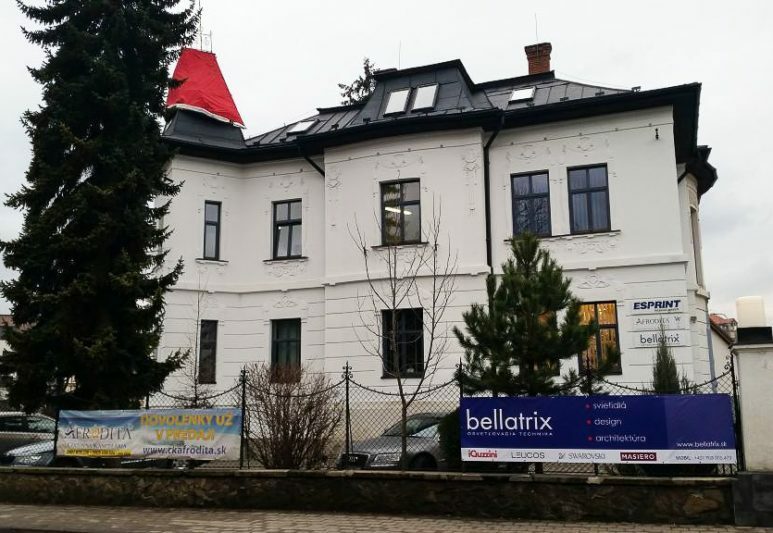 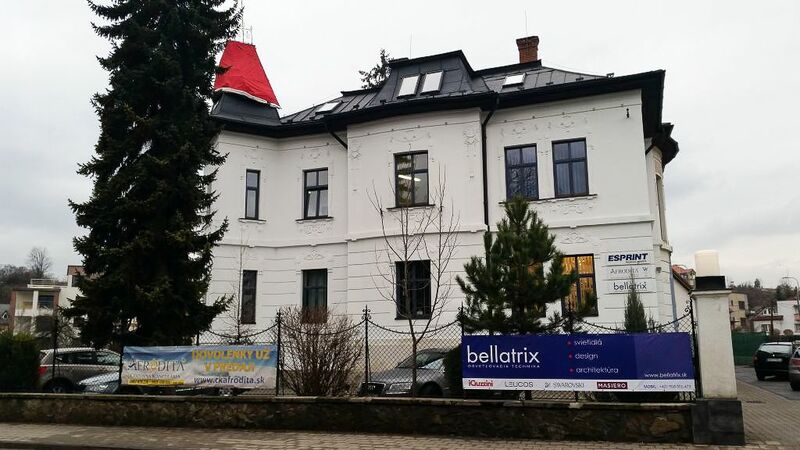 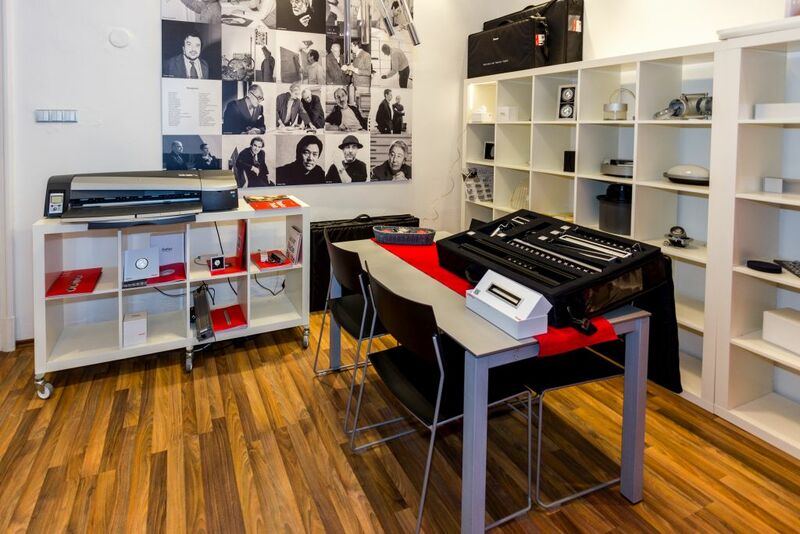 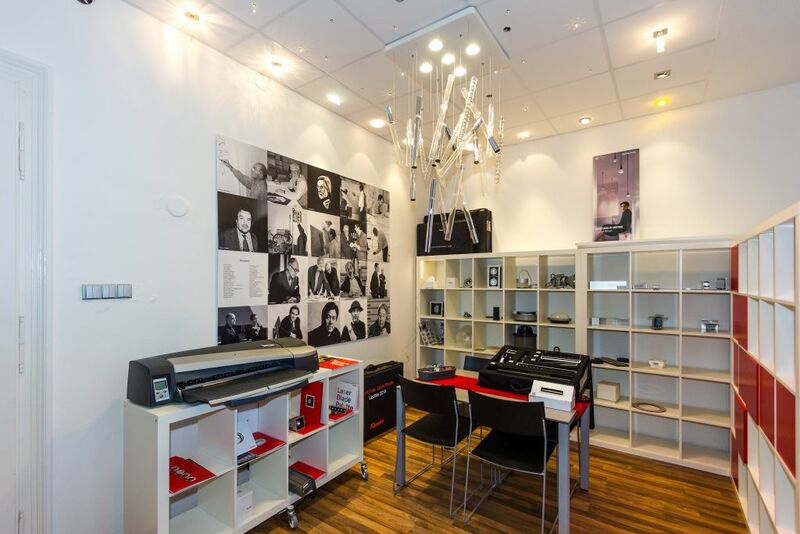 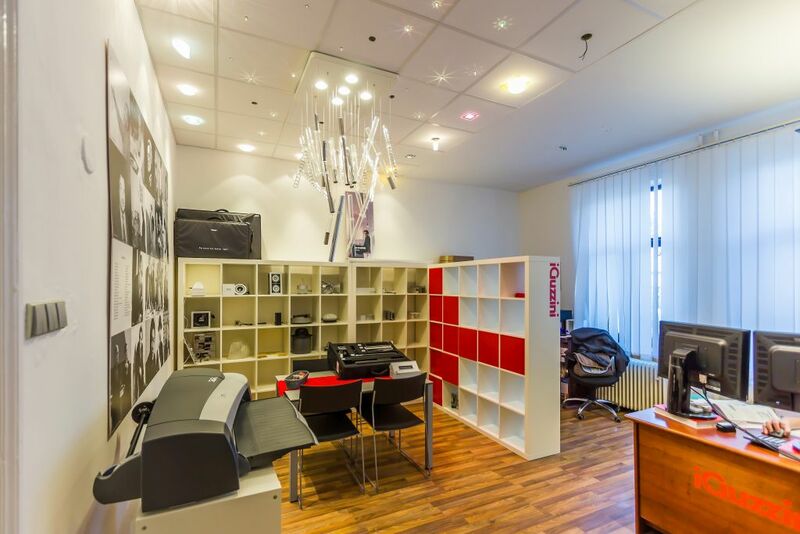 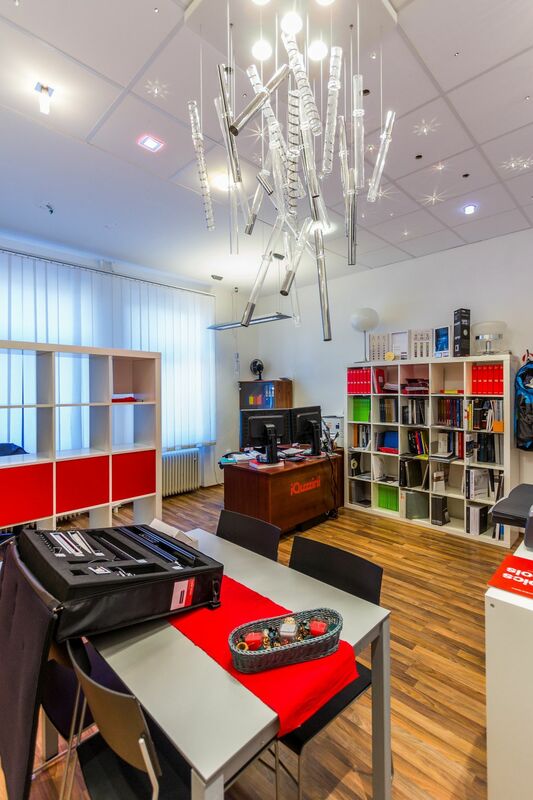 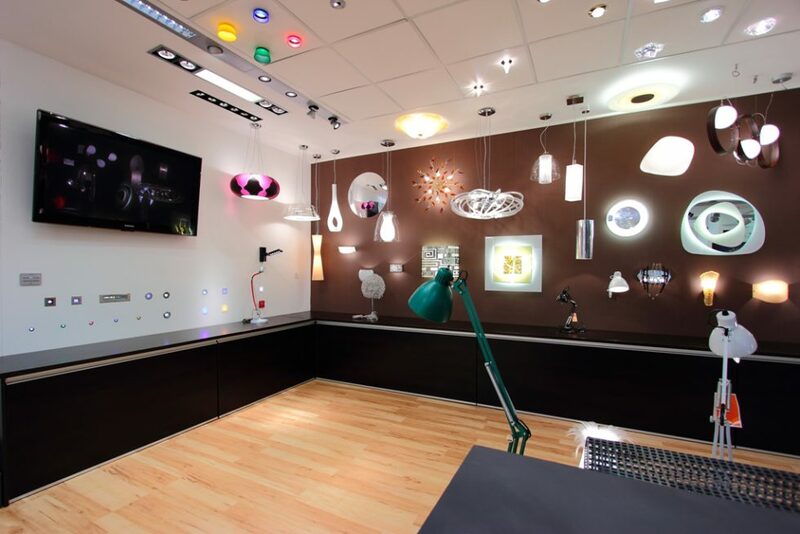 Samples of iGuzzini luminaires designed for interior and exterior are displayed in Banská Bystrica branch. 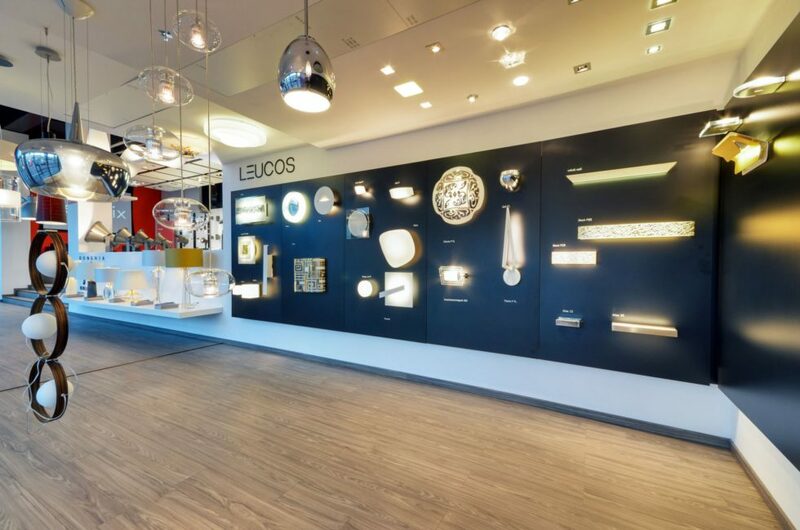 Samples of decorative lighting luminaire are represented by Leucos, Swarovski, De Majo, Masiero and Donghia Rubelli. 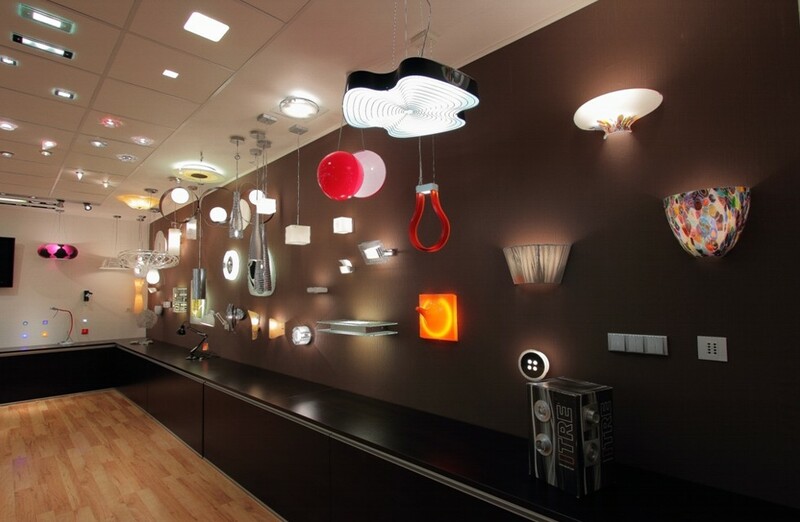 We represent all these brands as a distributor.